In this webcast, CF Foundation CEO Sam Ramji joined Ed Anuff and Martin Nally of Apigee to discuss PaaS and its relations with microservices and APIs. Enterprises must innovate to survive. For this reason, many companies choose cloud adoption as their path to optimized operations and improved customer experience. Watch the video and learn how cloud native applications in tandem with continuous delivery of business value help in building innovation proficiency. 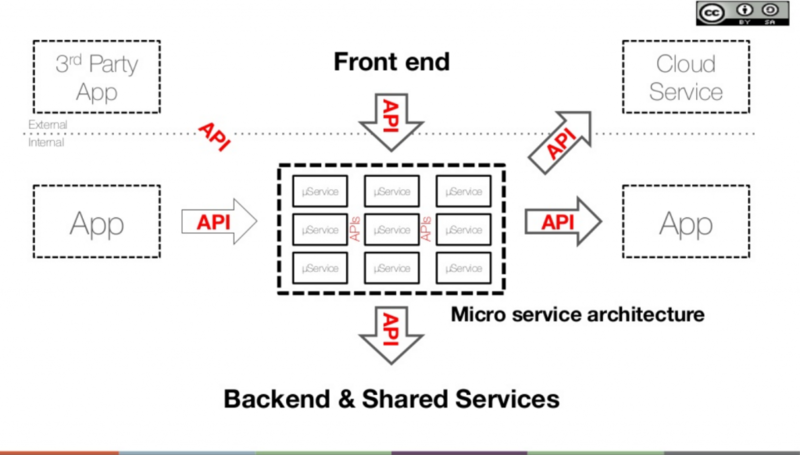 From the webcast, you can also get to know where PaaS, microservices, and APIs fit in the mix. With more applications moving to the cloud, monolithic software architectures have faced serious challenges: applications developed as a single unit are often difficult to change, maintain, and scale. The alternative microservice architecture is supposed to address these issues through splitting an application into a set of independently deployable and scalable services that can be written in different programming languages. Although the advantages of the microservice approach to software development are evident, operating such a complex system with many moving parts is never easy. Watch the webcast to understand how PaaS simplifies managing instances of various services and how to use Cloud Foundry for running microservices and APIs in production. The webcast consists of two interconnected parts. In the first one, Sam Ramji gives a talk on the reasons behind using PaaS. Ed Anuff and Martin Nally of Apigee cover the second part of the video speaking about APIs and ways in which PaaS and API management can work together. 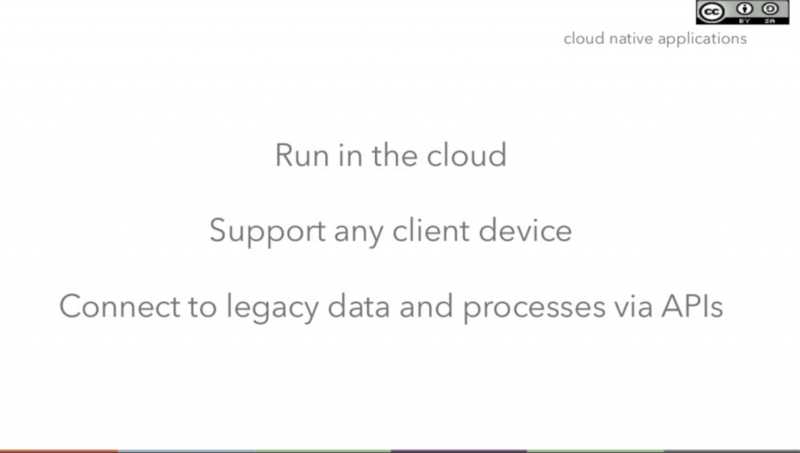 Why do we use PaaS? Transforming the world around us, technology defines modern society and changes human behavior. When the ability to adapt quickly becomes the key for keeping up with this constant movement forward, time-honored business models are no longer sufficient for a company to stay relevant. As Sam Ramji rightly pointed out in the debate, there is a common corporate strategy that characterizes leading companies globally—continuous innovation. To elaborate the point further, he refers to the idea introduced in a number of his previous talks—pairing cloud native applications with continuous delivery of business value as the solution for practicing innovation proficiency. Briefly, the foundations of the continuous delivery of business value concept are digital innovation focusing on cycle time optimization rather than volume of production, smaller teams, and faster tools. This is where PaaS steps in with its capability to enable continuous deployment of cloud native applications and, as a result, accelerate software development. 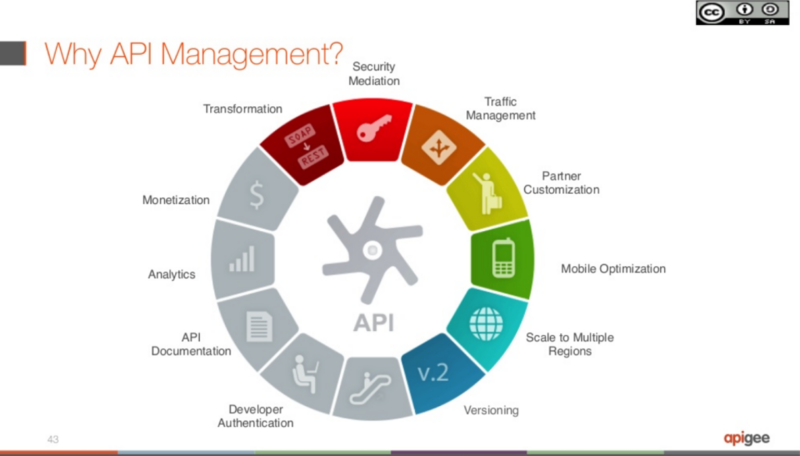 The second part of the webcast focuses on APIs as a mean of increasing application agility. Starting from an introduction to different API types—internal and external—the conversation then moves to API management, including API security, monitoring, and analytics as its core offerings. Although microservices and PaaS do not necessarily require each other, it happened so that these two work pretty well in pair. 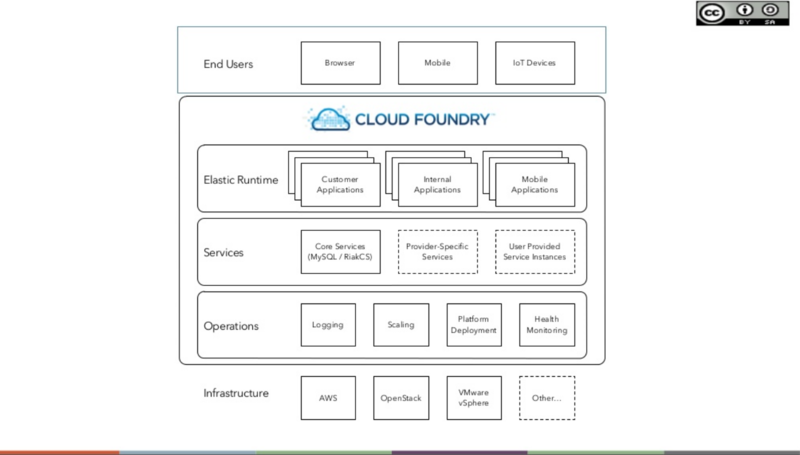 The Cloud Foundry PaaS with its high-level automation simplifies deployment, management, and monitoring of microservices that became a popular pattern for developing complex cloud applications. To meet the needs of today’s microservice-based applications where APIs are crucial means of communication, API management also comes into play helping to develop systems with versatile APIs. The opportunity to leverage both PaaS and API management for building modern applications delivers even richer cloud user experience, which is a truly gratifying moment for all involved in the world of cloud computing. 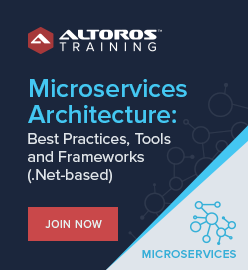 Check out the Microservices vs. Monolithic Architectures paper to see what are the pros and cons of the microservice approach as well as how to run and scale microservices on Cloud Foundry. In another research paper, you can find the comparison of Apache Usergrid and WSO2 API Manager for designing and developing APIs and MBaaS. In fact, the history of Apache Usergrid is closely connected with Apigee starting from 2012 when Apigee acquired Usergrid, a startup founded by Ed Anuff. Sam Ramji is the CEO of the Cloud Foundry Foundation. With 20+ years of experience under his belt, he has led open-source strategy at Microsoft and company strategy at Apigee as well as has directed product strategy for BEA WebLogic Integration. He strives for an open, data-driven, and innovative world. Ed Anuff is the VP of Product Strategy at Apigee. He joined the company in 2012 after Apigee acquired his startup Usergrid. Prior to starting Usergrid in 2010, Ed served as an Executive VP and General Manager at Six Apart. He also co-founded Widgetbox, a marketplace for widgets, and Epicentric, an enterprise software company. Martin Nally is the VP of Software Development at Apigee. In the past, he was the CTO for the Rational Software division of IBM and an IBM Fellow. Martin joined IBM in 1990 with 10 years prior experience in the field. As a part of a team of three, he launched the IBM project that later became Eclipse. 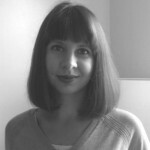 Victoria Fedzkovich strives for effective technical communication at Altoros. As a professional with 7+ years of experience in technical and scientific writing, she creates content for user guides, manuals, white papers, and technical overviews. Victoria is currently focused on the Cloud Foundry ecosystem and IoT solutions. When Is a Microvisor No Visor at All?